Walker demonstrated industry leadership by being the first tooling manufacturer to add an in-house Wire EDM capability for very precise cuts and shapes from hardened steels. 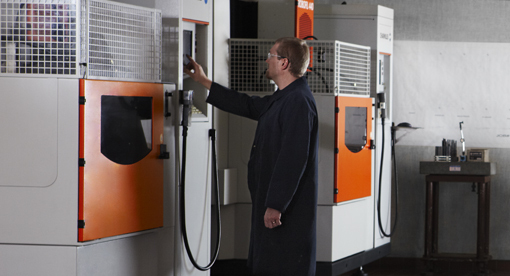 Our highly trained, innovative Wire EDM programmers and operators are familiar with the needs of a variety of different industries. They make sure all components are manufactured to the tightest tolerances and fit precisely in the tool. Capacity machine, for parts up to 15.7” x 27.5” x 15.7"